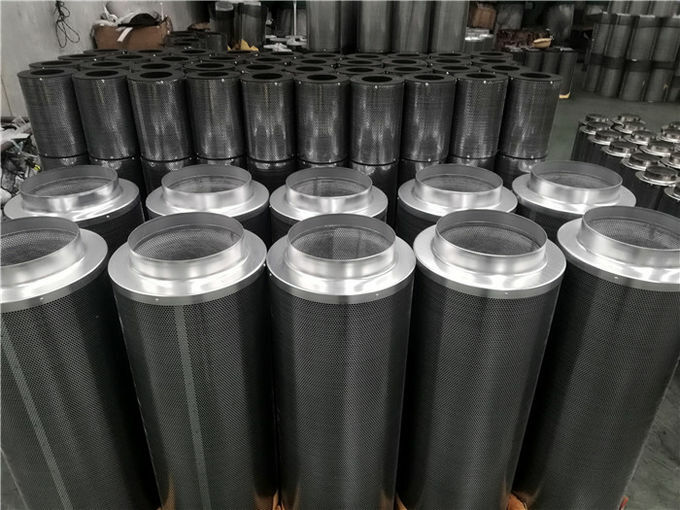 Jiujiu brand grow room high efficiency 150mm-300mm virgin activated carbon filter cartridge is intergrated with nice characters of easy installation and use, low maintainence costs, high IAV, good odor removal performance, large airflow etc. 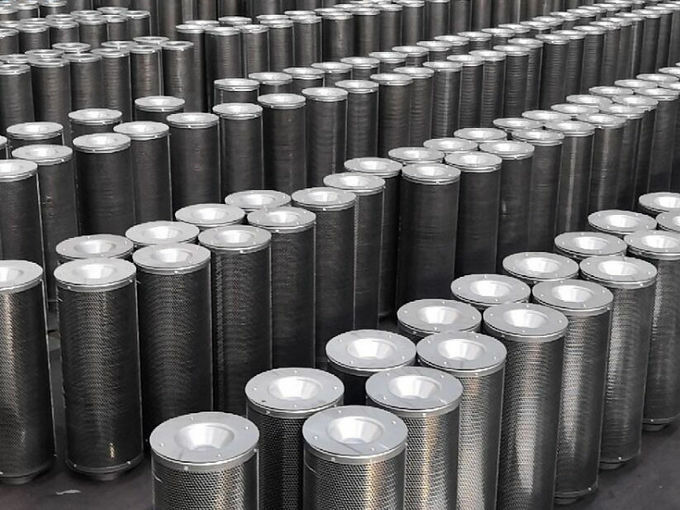 for filter key element media activated carbon, Jiujiu brand filter is loaded with 100% pure new virgin activated carbon, which is premium quality activated carbon with IAV from 950mg/g to 1050mg/g. every filter carbon bed is fully packed activated carbon granules by professional vibro machine. thus every filter could be loaded activated carbon as much as possible and no air leakage. at the begaining of filter production, we will send carbon media sample to 3rd authority quality inspection center to ensure filter quality. with more than 15 years manufacturing history, we have gained rich experiences in quality and cost control. always working out most suitable solutions for our clients. such as offer free sample for quality test, making customized brand or logo, researching and developing new products. according to clients willing, we could prepare original custom documents or telex release. usually our filters are protected by 3 layers package, namely, 1st layer protection is sealing bag inside, which keeps filter from humidity from air; then 2nd layer protection is export paper carton, 3rd layer protection is sealing bag outside paper carton. 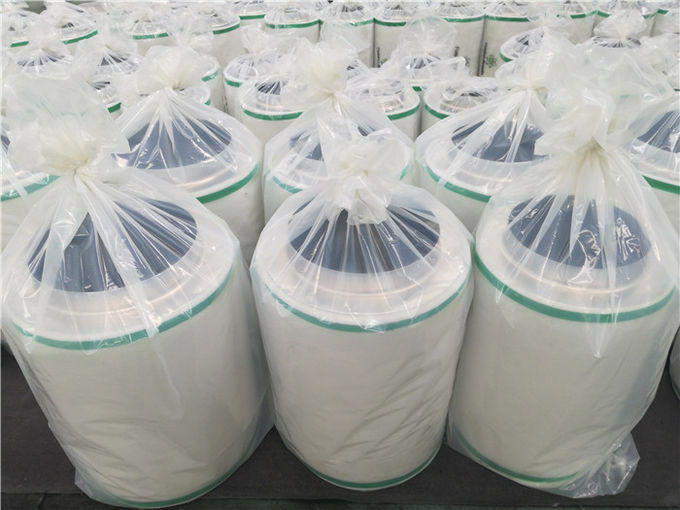 therefore, filters could be still new virgin after shipping vessel transportation and storage in warehouse.